Huge Savings Item! 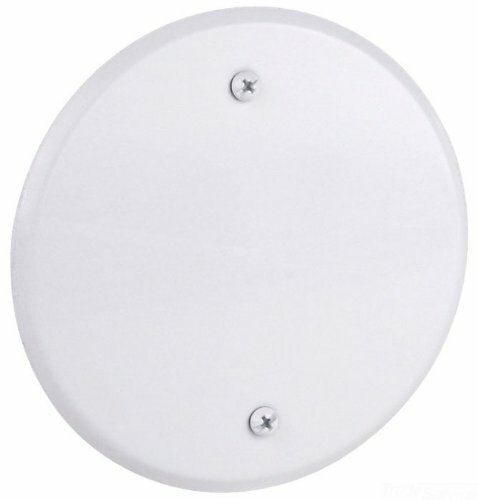 Save 17% on the Red Dot CCRB Device Outlet Box Cover, Blank, Round, 5-Inch Diameter, White by Thomas & Betts at N Online Agency. MPN: CCRB. Hurry! Limited time offer. Offer valid only while supplies last.